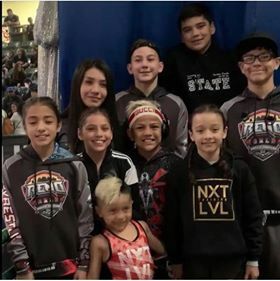 A new Texas Club team out of El Paso NXT Level Wrestling Academy with Coach Justin Rios took 10 kids to Reno this past weekend and they did really well. Tristan Crosby (12u), Gavin Ramos (12u), and Trebor Moreno (15u) were all 1 away from placing. 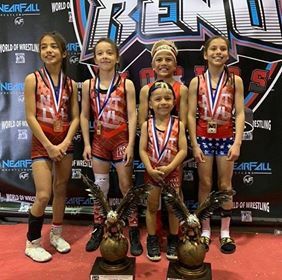 We are very proud of their wrestling this weekend! Just wanted to share the great work by these Texas kids. (Most are representing Team Texas in Iowa this upcoming weekend too).